RICHMOND, Va. – Due to their recent success in regional & NCAA tournaments, Virginia Commonwealth University’s (VCU) men’s basketball team is currently set to take on their rival, University of Richmond, in an exhibition football match. 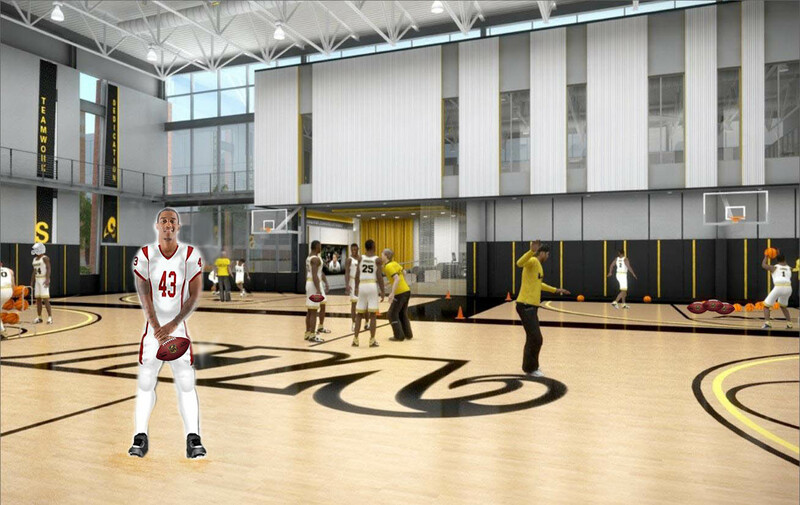 The announcement comes with the hopes of VCU starting their own varsity football team. Despite its increasing student & community population, VCU does not have an official varsity football team. VCU Men’s Basketball has taken the city by storm over the years, having made it to the NCAA semifinals in 2011. “We couldn’t be more excited. We’ve been converting our playbook to flow with football, and it’s going to be a slaughter,” exclaimed point guard JeQuan Lewis. The match is set to take place at the Siegel Center later this year.